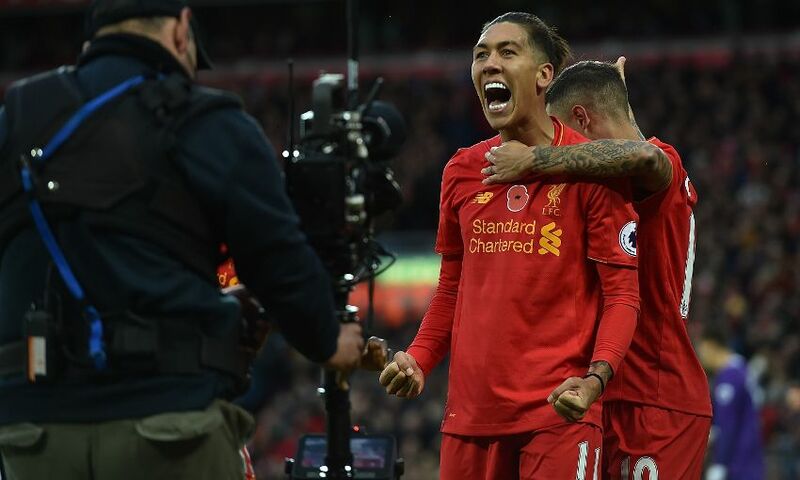 Philippe Coutinho and Roberto Firmino believe a predisposition to play Brazil's 'happy football' is what allows their attacking talents to flourish. The in-form Liverpool forwards are currently away with their country and will hope to feature in a mouth-watering World Cup qualifier against Argentina in Belo Horizonte on Thursday night. Last week, the pair took centre stage in #LFCWORLD with a fascinating conversation amid the familiar surroundings of the Bem Brasil restaurant in the city centre. During a wide-ranging chat, the duo reflected on the special abilities of footballers from Brazil and South America – describing the positive nature they carry inside. “Brazilian footballers have happiness within them,” said Coutinho. “Brazilian footballers are always trying to create chances. They are very bold. Liverpool’s No.10 and No.11 have certainly helped to spark delight for their club so far this season, by forming part of an attack that is proving too much for opponents to handle. Jürgen Klopp’s side have plundered 30 goals in their 11 Premier League games to take top spot, with Coutinho and Firmino each chipping in with five strikes. They have clearly adapted to the rigours of English football, but both men believe South American character has been retained in their game as they have become stars. “We have that style in the way we play,” explained Coutinho.